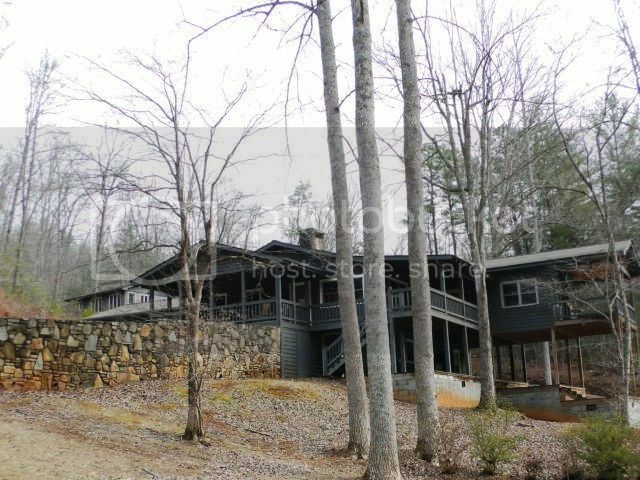 Luxurious 3 Bedroom/ 3 Bath Home for Sale in Otto, NC! 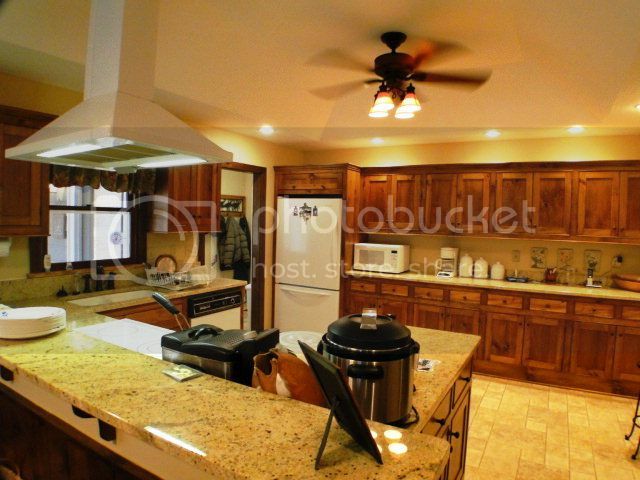 Beautiful granite countertops and custom made pine cabinets with tons of storage! Huge family room with tray ceiling and recessed lighting! Master bedroom with bath attached and walk-in closet. 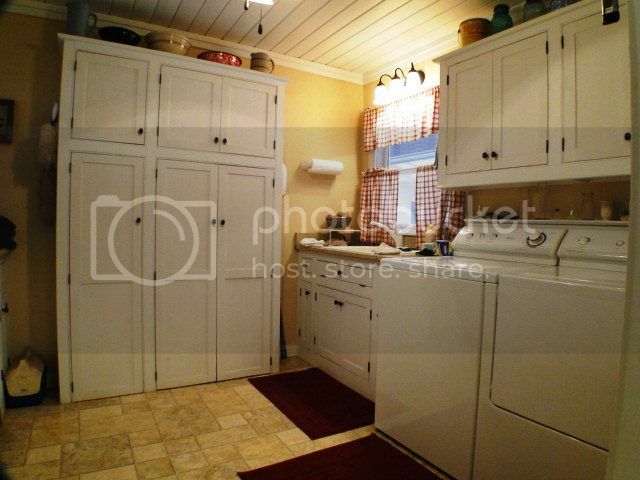 Highly functional laundry room with lot of storage space and utility sink. 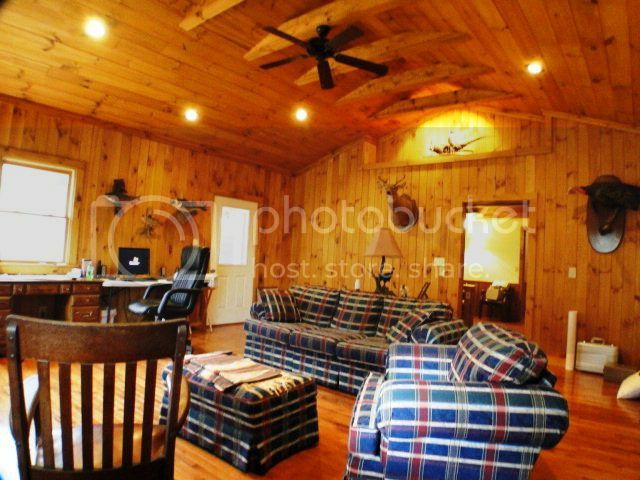 Search all Homes for Sale in the Otto NC Area HERE! There are reasons why John Becker, also known as "Bald Head" the realtor, was voted as 2010 "Realtor of the Year" by the Franklin Board of Realtors. Firstly, John is a seasoned professional that always speaks the truth. Secondly, he is one heck of a negotiator. He will get the job done to the customers’ satisfaction doing all the heavy lifting. Third, John cares about people and the community in which he lives. The list could go on and on but I'll leave at his reliability, flexibility, professionalism, dignity and great personality. He made house buying a pleasure and I treasure calling him my "Bald Headed" friend.